Less than 15 minutes after fellow MIT math majors Stephen Berenson ’82 and Matisse Peppet ’20 first met, the conversation turned to time travel. To be fair, “almost like time travel” were Berenson’s exact words, describing a potential mechanism for rewinding cells to their pre-malignant state. 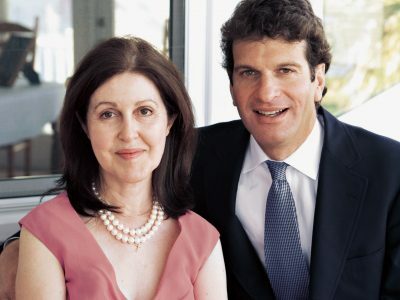 He’d been sketching his career for Peppet: three decades at J.P. Morgan, then a new direction with Flagship Pioneering. 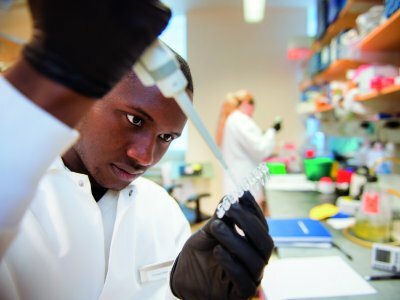 Working with biotech entrepreneurs, he explained, he’s been able to roam broadly through frontiers of scientific research that have always fascinated him. The meeting came about because Berenson has endowed a scholarship of which Peppet is a beneficiary. 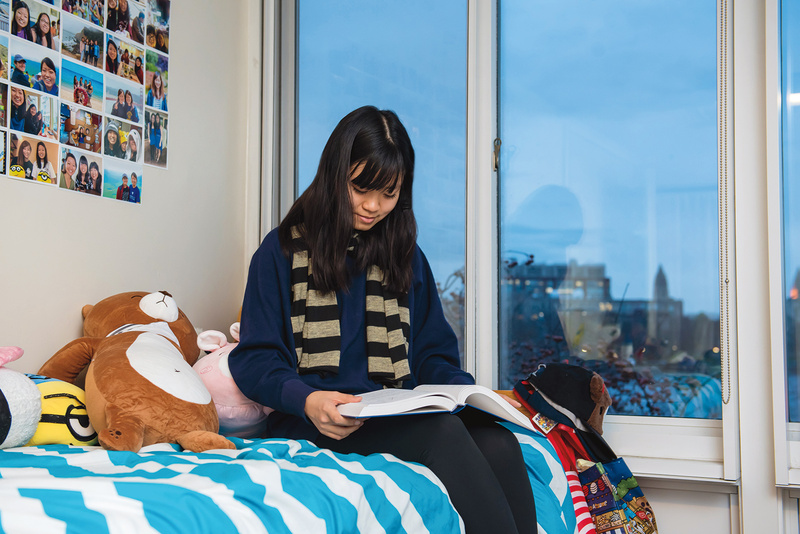 She is one of thousands of undergraduates whose time at MIT is, in a very real sense, a gift made possible by donors who trust students will use this opportunity to transform their lives and the world around them. Time and again, they’ve been proven right. 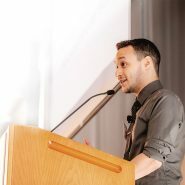 “I don’t think I would have applied had MIT not had need-based financial aid. Even if I got in, I wouldn’t have been able to go,” says Li. Neither Bowen nor Li have a single person to thank for their scholarships. Instead, each has a whole group of supporters. 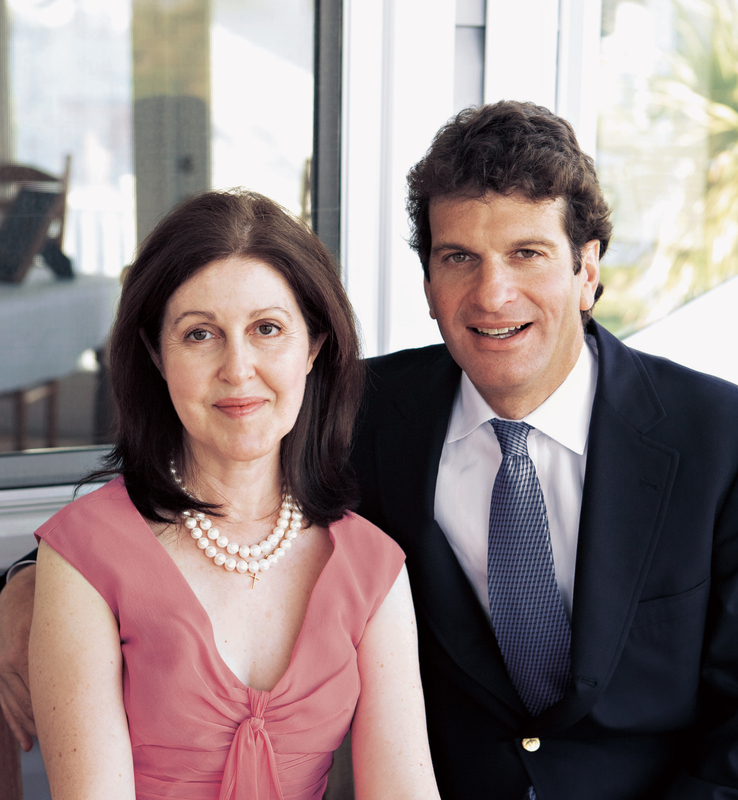 They are supported by funds established, respectively, by the Classes of 1979 and 1989. 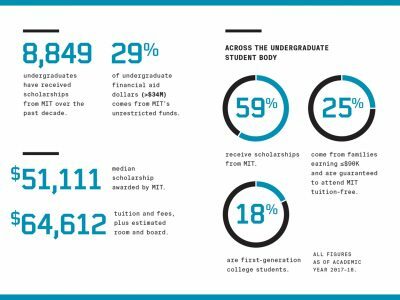 Hundreds of alumni have donated to funds like these, often to mark their reunion years, giving a collective boost to undergraduates for whom need-blind admissions paired with guaranteed need-based financial aid puts MIT in reach. 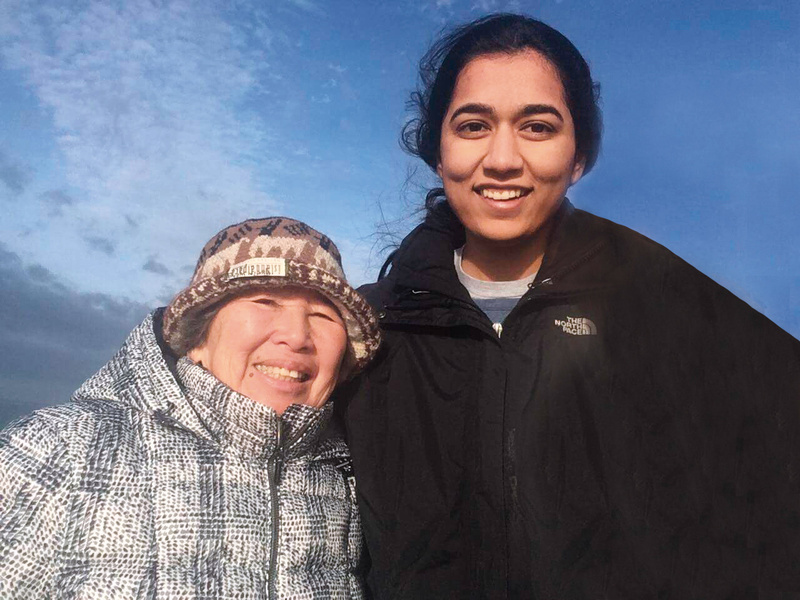 It was raining on the day Gloria Wong drove with Shivani Chauhan ’18 and her roommate to the beach near Wong’s home. Even so, Wong recalls, the two young women grabbed an umbrella and strolled along the ocean’s edge. 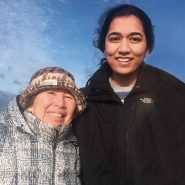 Love of the water is something Chauhan has in common with Backman Wong ’48, Gloria Wong’s late husband, in whose name she established the scholarship that supported Chauhan throughout her undergraduate education. Backman earned his degree in mechanical engineering in three years, learning to sail in the process. He commuted to campus, remaining a helpful presence for the three of his nine siblings still at home in Boston. 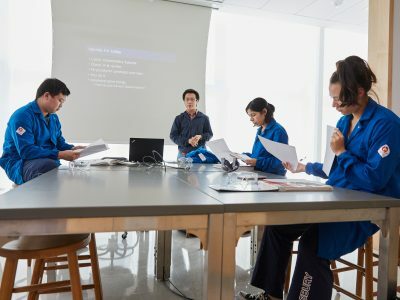 “The times were so different,” Gloria Wong comments, noting that while his career as a director of research and development involved plentiful travel, in college her husband did not have the farflung internship opportunities MIT students now enjoy through the MIT International Science and Technology Initiatives program. Wong was struck by Chauhan’s enthusiasm and confidence as she described learning experiences in locations such as Israel and California. Last year, Chauhan also completed a yearlong SuperUROP project for her computer science major, doing intensive research on communications networks. “She had a very clear sense of how she was going to approach her plans for the future,” Wong remembers of their conversations. Among Backman Wong’s fellow 1948 graduates in mechanical engineering was another Massachusetts native named Bill Russell. 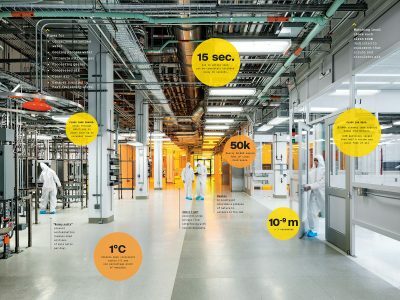 The Institute played “a leading role” in Russell’s story, including a career at the MIT Instrumentation Laboratory and its successor, the Draper Lab, according to Jeffrey Rosensweig PhD ’85. Jeff adds that during the era when they met, his wife volunteered as an advisor to first-year students, many of whom were the first from their families to attend college. That’s an experience with which current Russell Scholar Maxwell Freitas ’19 can identify. 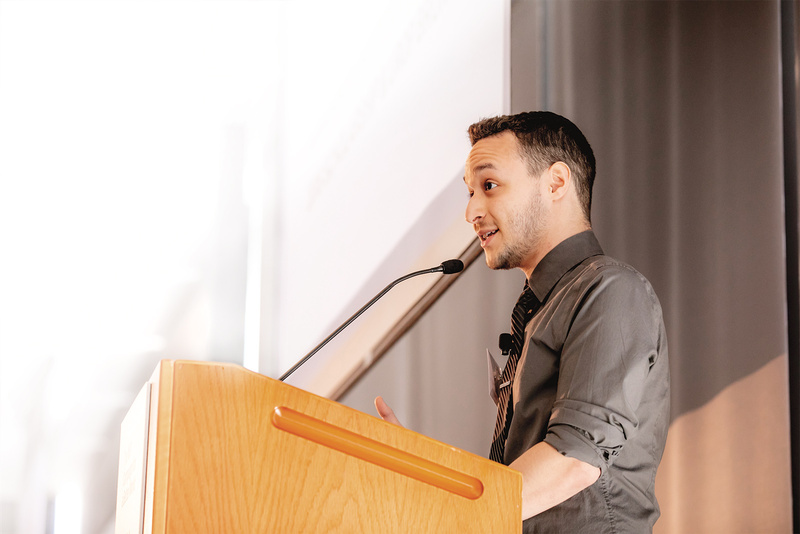 At a recent gathering with scholarship donors, Freitas spoke frankly about his background as the son of Brazilian immigrants seeking a better life for their kids. 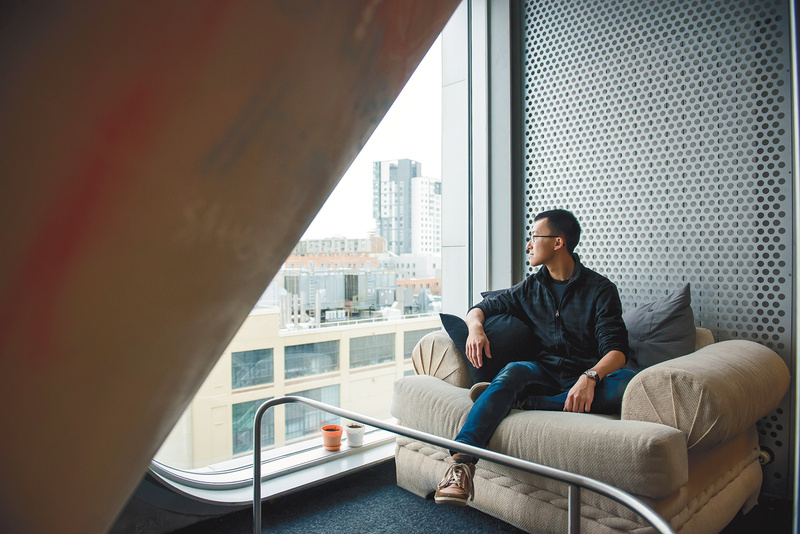 “It was the generosity of strangers investing money in a nobody that made me realize I could be a somebody,” says Maxwell Freitas ’19. “It was the generosity of strangers investing money in a nobody that made me realize I could be a somebody,” he told those assembled. 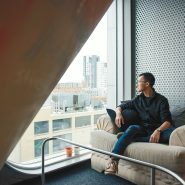 “My life would be radically different if I didn’t have the means to come to MIT.” Exactly where he’ll go from here, no one in the room could know—but it’s not hard to see the promise in a story with such a strong beginning. 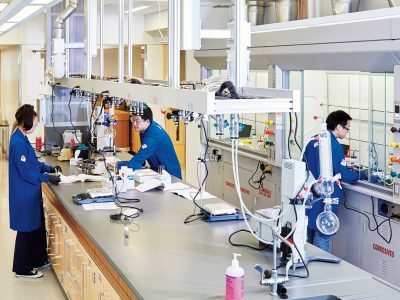 Why New Undergraduate Chemistry Labs? 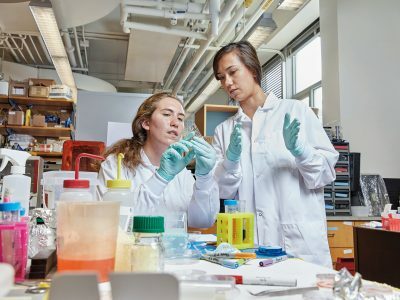 How Can an MIT Undergrad Help to Tackle Heart Disease?